Design is done, tech packs signed and sealed, but now it’s time to shift your focus to choosing where to manufacture your garment. (P.S. It may not always necessarily be in this order). 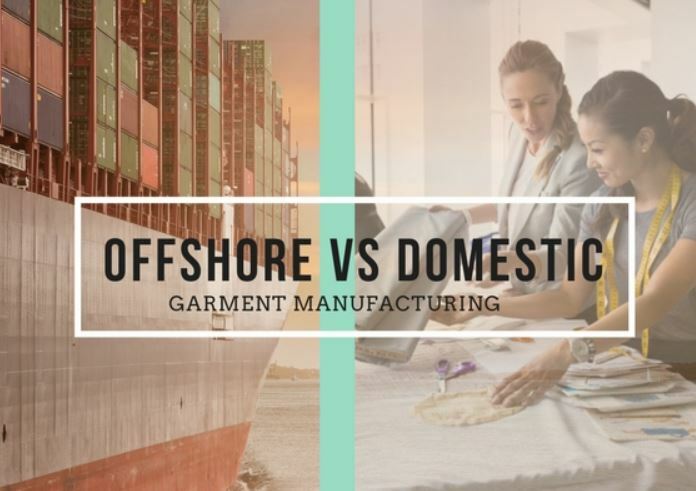 It can be really stressful trying to decide where to manufacture your garment, so we’ve decided to help you fashionistas out with a complete list of pros and cons of both domestic and offshore manufacturing (you’re welcome). 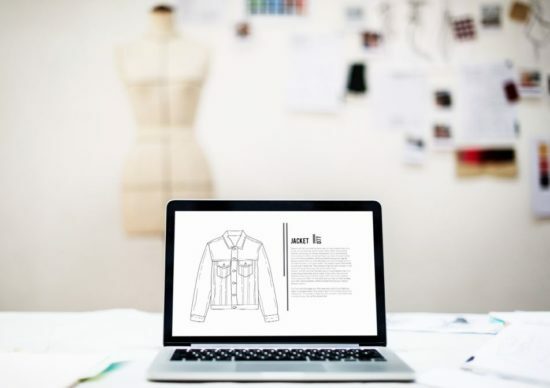 Hopefully, this article will give you some insight into which elements of each are important to you and which you can do without, guiding you in the right direction for your brand’s success! 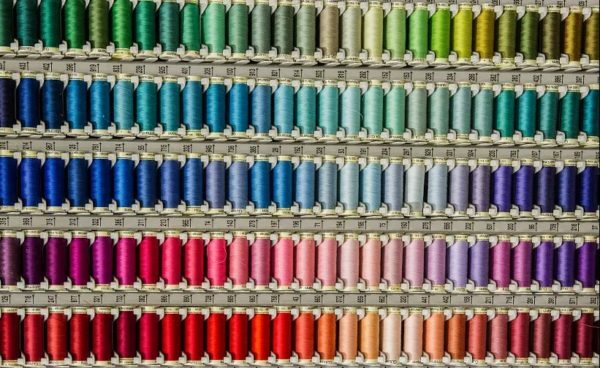 Get your apparel manufacturing on! There is no right or wrong way to go when it comes where you should manufacture your apparel. 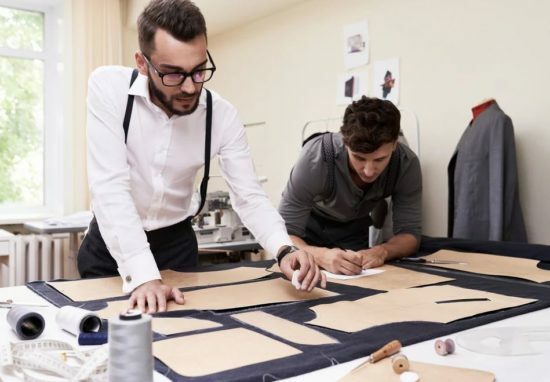 The key is, no matter where the factory is located is, they should have the ability to sew a product that meets your standards and, above all, a good relationship is key. P.S. we offshore manufacturing services- No need to worry- you design it. We deliver it. Check out our services here. How did you decide where to manufacture your product? Are there any other pros or cons in either domestic or offshore manufacturing that you’ve experienced? 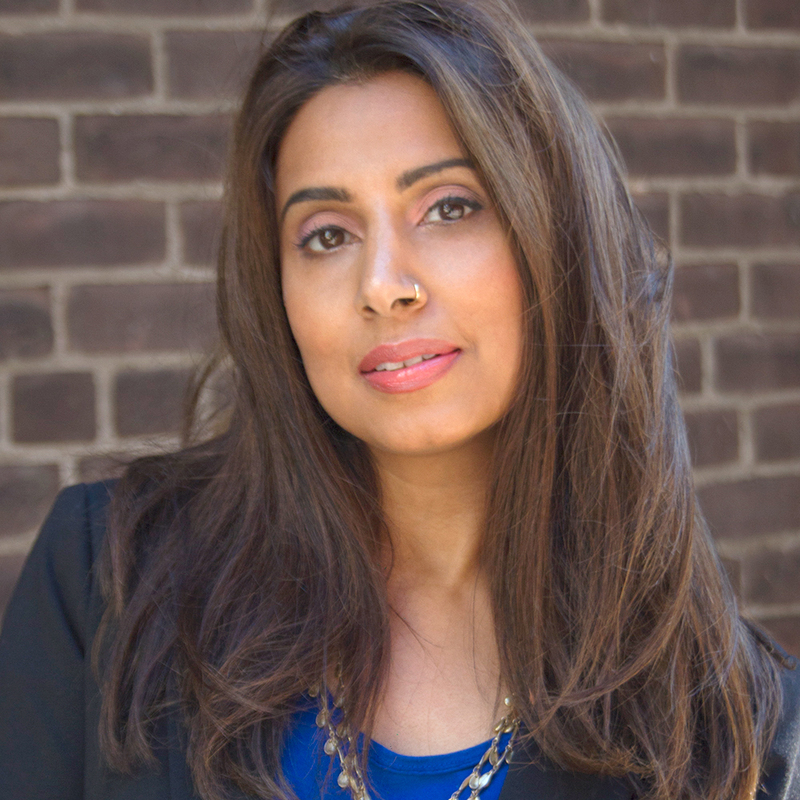 I teach fashion entrepreneurs the action steps for creating and manufacturing profitable products. I can show you how to prepare for production, plan effectively, lower your costs, avoid potential manufacturing problems and best of all design sustainably and responsibly so you can contribute to healthier planet. Ready to make your brand a reality? Source my Garment © 2019 All rights reserved.